ABSTRACT: In his classic paper 1980 paper, “Index, Context, and Content”, David Lewis argued that the existence of “shifty phenomena” like tense rules out semantic theories for natural languages which are both compositional and treat propositions (relative to contexts) as the semantic values of sentences. Since Jeff King’s 2003 paper “Tense, Modality, and Semantic Values“, Lewis’s argument has been widely thought to admit of a fairly easy reply: it has been thought that Lewis’s mistake was to treat shifty constructions as sentence operators rather than quantifiers, and that once this mistake is corrected, we can have both proposionality (i.e., propositions as the semantic values of sentences) and compositionality. I argue that the shifty constructions discussed by Lewis preclude the combination of composionality and propositionality independently of whether they are treated as sentence operators or quantifiers. In fact, Lewis’s critics, who argue for the treatment of certain kinds of shiftiness as quantification, are really playing into the hands of his arguments. The inconsistency between propositionality and compositionality arises even more clearly on a quantificational treatment, from consideration of the relation between free and bound variables. The phenomenon of variable-binding itself is sufficient to rule out the combination of compositionality and propositionality. 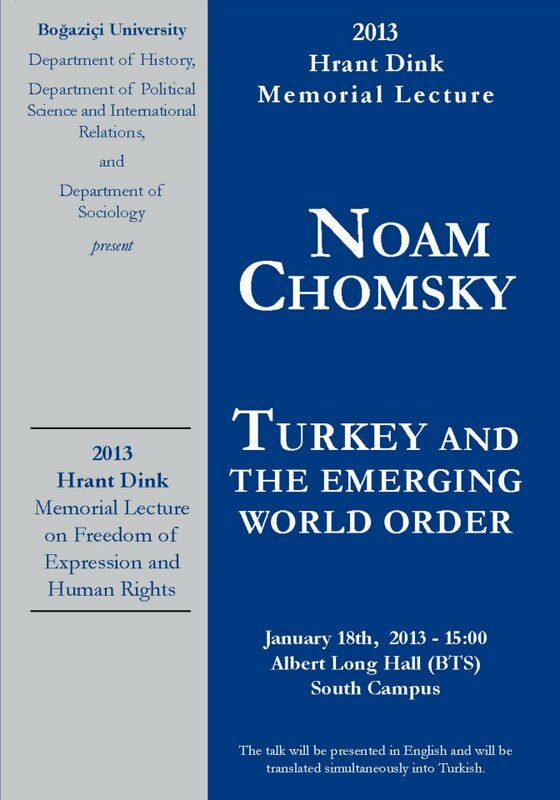 Information about upcoming events at Bogazici can be found here.